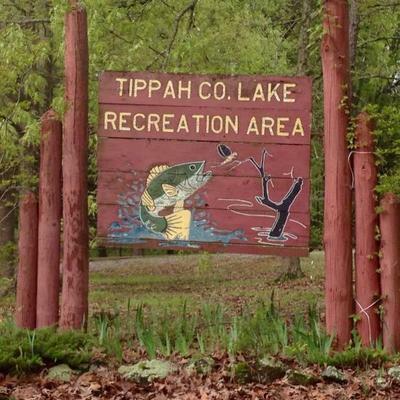 Tippah County is filled with attractions and activities that can keep you and your family entertained. There's plenty for everyone to enjoy! We've put together some helpful link for planning your visit.